Police have opened 193 criminal cases since the start of the election campaign. Law enforcers have identified four most popular schemes of voter bribery. 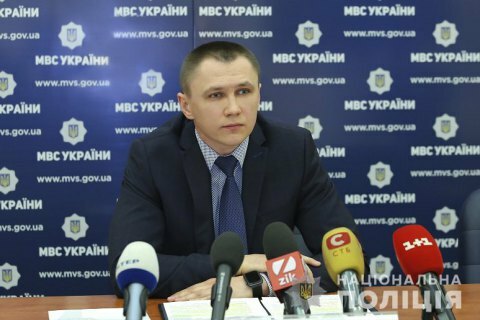 Police have opened 193 criminal cases since the start of the election campaign, a deputy head of the Main Investigation Department of the National Police, Maksym Tsutskyridze, has said. One of the schemes involves collection of personal data under the guise of public surveys. The second one concerns phone calls during which people are urged to vote for particular candidate. One more scheme foresees giving voters branded campaign gifts. The fourth scheme includes the payment of material assistance to voters on condition of supporting a certain candidate.